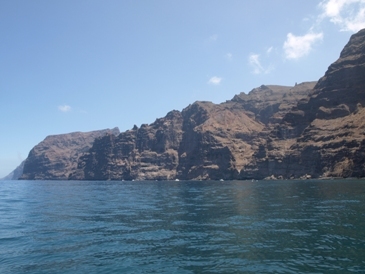 There have been reports in some media recently stating that the spectacular cliffs of Los Gigantes, are in danger of slipping into the sea due to erosion over the years. This would jeopardise marine life and popular activities such as whale-watching and scuba diving. However, Enrique Montaner, a geologist with the Oceanographic Service, says he and his colleagues have found no evidence to support the claims.